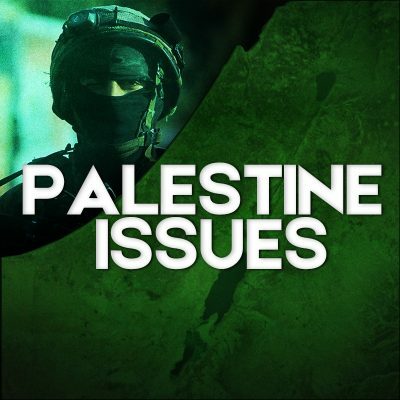 Egyptian Military: 59 Militants Killed, 142 Criminal Elements Detained In Recent Operations 7.5 out of 5 based on 2 ratings. 2 user reviews. 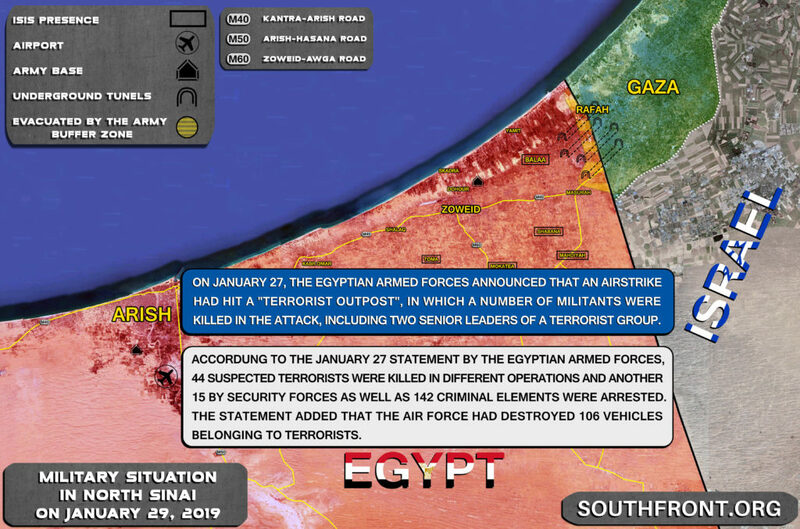 On January 27, the Egyptian Armed Forces announced that an airstrike had hit a “terrorist outpost”, in which a number of militants were killed in the attack, including two senior leaders of a terrorist group. Accordung to the same statement by the Egyptian Armed Forces, 44 suspected terrorists were killed in different operations and another 15 by security forces as well as 142 criminal elements were arrested. The statement added that the air force had destroyed 106 vehicles belonging to terrorists.